This class runs for 45 minutes, once a week, for 6 weeks. Suitable for those looking to improve their strength and conditioning and clients who are at the end stage of their rehabilitation. This class will improve your athletic performance, reduce injury and have you competing at your best. 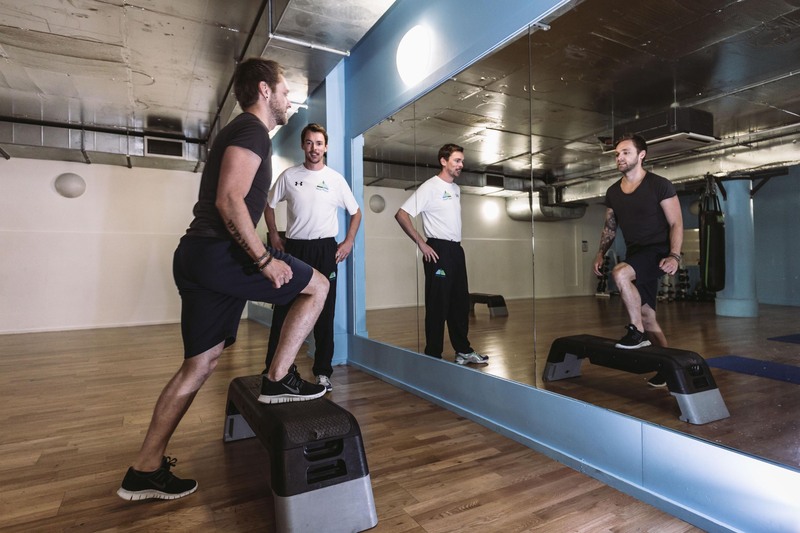 Our Strength & Conditioning coach will guide you through the class, ensuring you get the most from this intense but focused session. 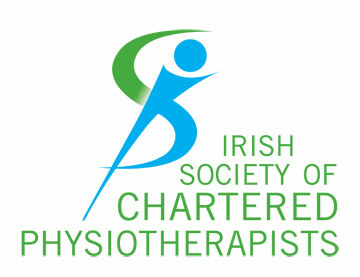 Clients will receive on the spot advice about exercises and appropriate progression, maximizing each session. At Peak Physio we pride ourselves on quality and attention to detail, and this is exactly what you will get from this class. 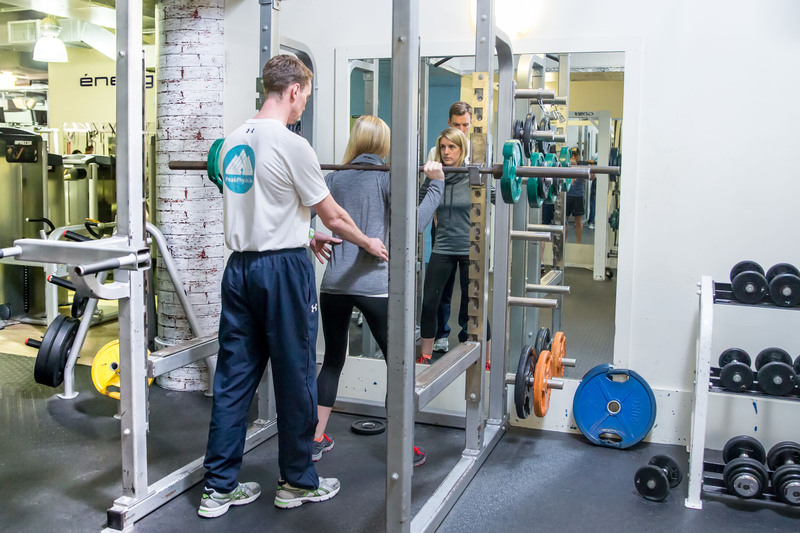 The classes are designed to maximise strength and conditioning, whilst fine tuning all components of performance to allow you to achieve your individual goal. Your programme is evidence based and specific to improving strength and moving mechanics in order to optimise performance. 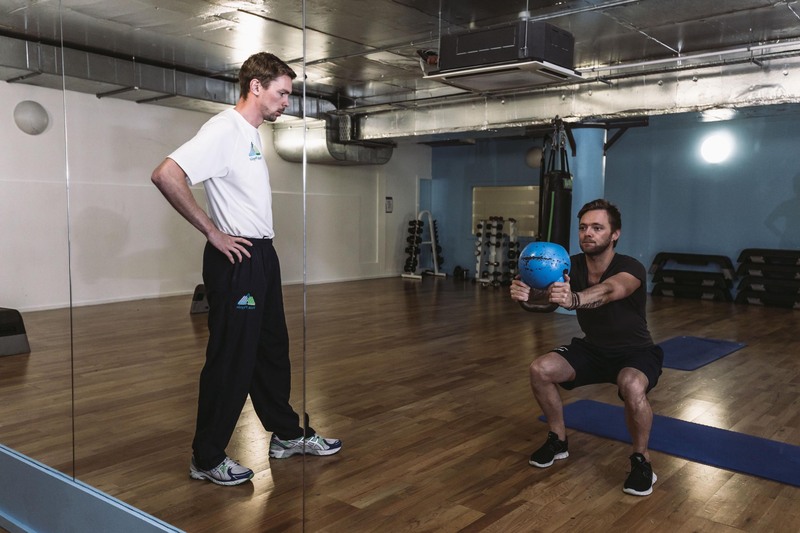 The general strength regime will incorporate coordination, balance and flexibility to maximise muscle stiffness, allowing improved performance and decreases injury. For more information on how this class can improve your athletic performance and increase your overall body strength and fitness check out our blog. Just click here for the most up to date research.